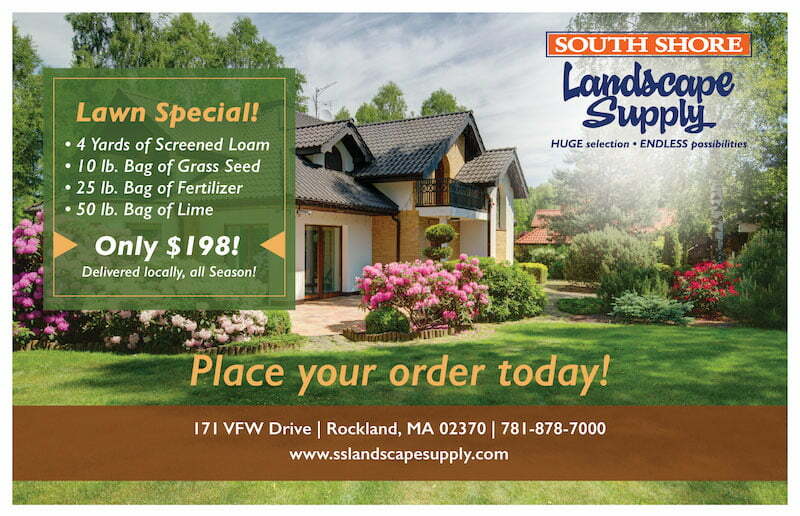 South Shore Landscape Supply is conveniently located on 171 VFW Drive in Rockland, MA. Our approximate 1000 square foot in-store display will give you ideas and inspiration. We offer competitive pricing and quality merchandise. If you can’t find what you want we can order it for you. We deliver everything we sell, and accept all major credit cards.